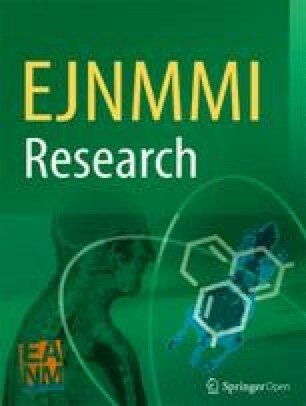 The full paper with all recommendations is published in “Consensus nomenclature rules for radiopharmaceutical chemistry—setting the record straight, Coenen, H.H., Gee A.D. et al., Nuclear Medicine and Biology, volume 55, v–xi (2017) ( https://doi.org/10.1016/j.nucmedbio.2017.09.004)”. All Editors-in-Chiefs of the EJNMMI journals strongly recommend all manuscripts meet these guidelines upon submission. In addition, all reviewers will be asked to be aware of the guidelines and wherever possible to check if the guidelines are followed.